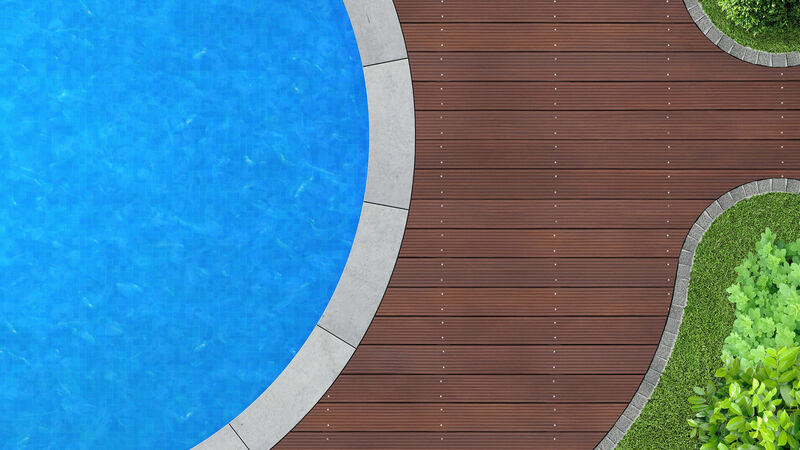 Even though opening a pool in Fort Myers is most often met with anticipation and excitement, its proper upkeep means extra work and stress for pool owners. Why not relax and fully enjoy the pool season and let Cape Coral Pool Service handle pool care for you? 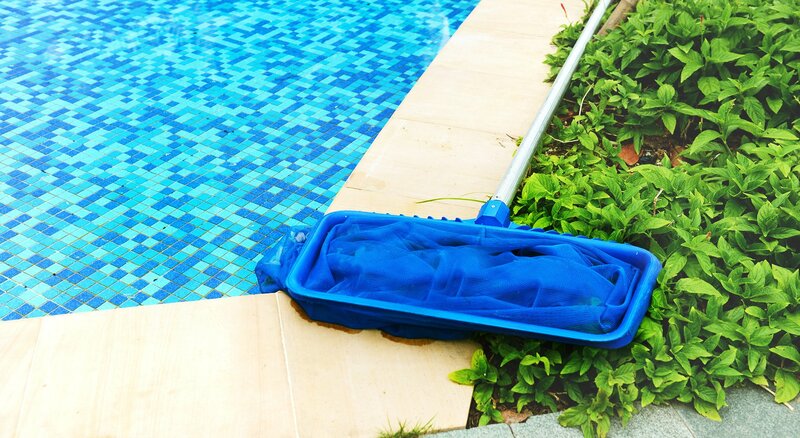 Our experienced and friendly staff handles everything from weekly vacuuming and debris removal, to chemical balancing and pool repairs. Protect your investment as well as your peace of mind with reliable pool maintenance for any in-ground, or above- ground pool. Cape Coral Pool Service pool maintenance technicians recommend a daily and weekly checklist to keep your Fort Myers pool in optimal working order. Pool water should also be tested each day to monitor pH and alkaline levels and adjusted accordingly with the appropriate chemical products. Cape Coral Pool Service is available to provide helpful recommendations and suggest top-quality pool products to protect pool equipment. Cape Coral Pool Service technicians are available to assist you with knowledgeable recommendations for the optimal upkeep of your pool by offering a range of tailored maintenance programs in the Fort Myers area. Contact our friendly staff to schedule an appointment and for answers to any questions you may have.